Discover the amazing world of insects with M.G. 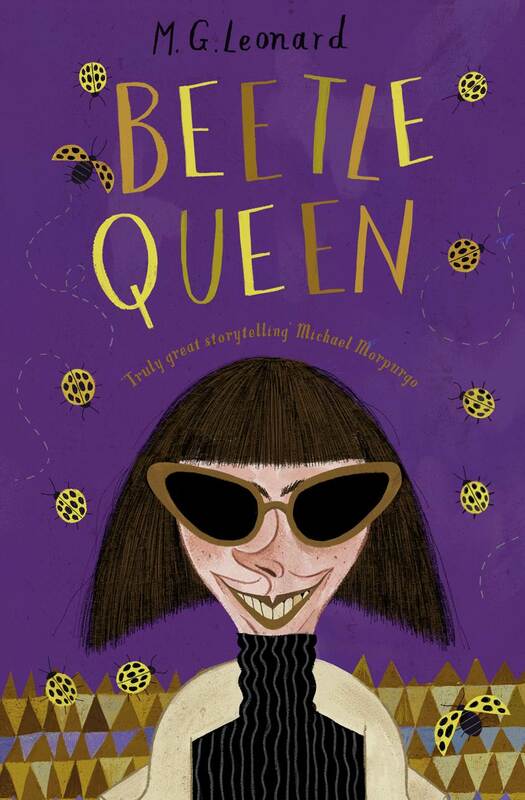 Leonard, author of bestselling 'Beetle Boy' and its sequel 'Beetle Queen'. Did you know the rhinoceros beetle can lift over 800 times its own body weight? That the bombardier beetle can shoot acid out of its own bottom? And that some people actually EAT bugs – which might just help save the planet? A session packed full with fun and facts. M. G. Leonard is an award winning, bestselling writer of books, poems and screenplays. She has a first-class honours degree in English literature from the Open University and an MA in Shakespeare Studies from Kings College London. 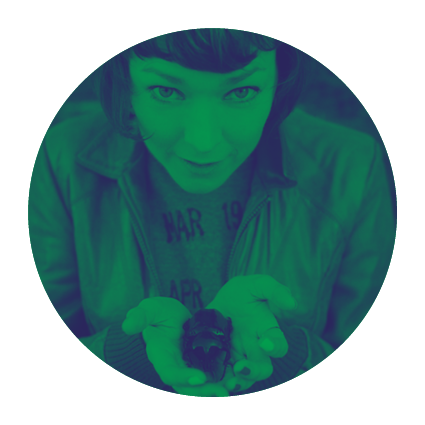 She works as a freelance Digital Media Producer for clients such as the National Theatre, and Harry Potter West End, and previously worked as a Senior Digital Producer at the National Theatre, the Royal Opera House and Shakespeare’s Globe. She spent her early career in the music industry running Setanta Records, an independent record label, and managing bands, most notably The Divine Comedy. After leaving the music industry, she trained as an actor, dabbling in directing and producing as well as performing, before deciding to write her stories down.Maya lives in Brighton with her husband and two sons. M. G. Leonard is an award winning, bestselling, beetle loving, children's author.